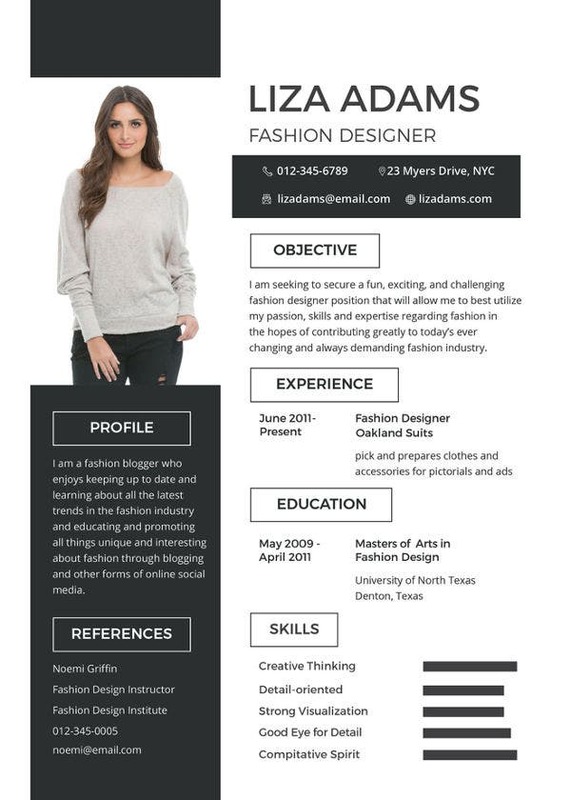 In the fashion industry, innovative and gorgeous outfits and wardrobes are trending to consumer’s taste and style. 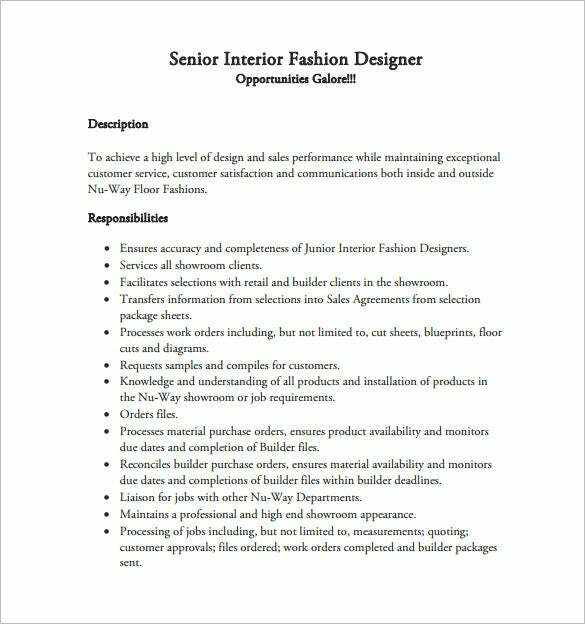 For people who are fond of designing clothing material, will surely want to be known and part of of the fashion companies. 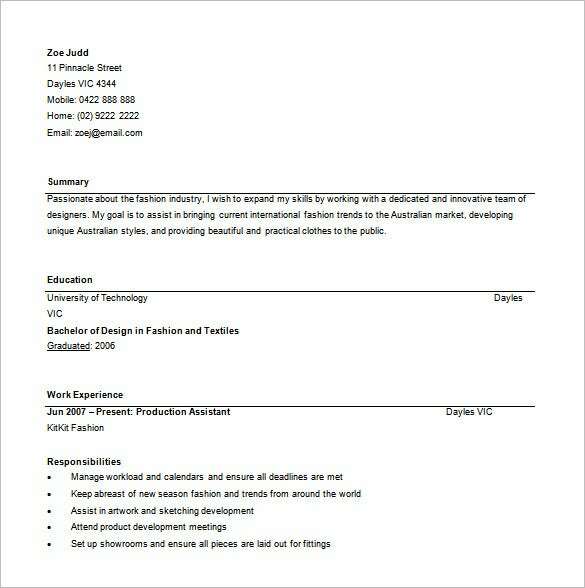 In order to make that happen, there must be a well created fashion designer resume. 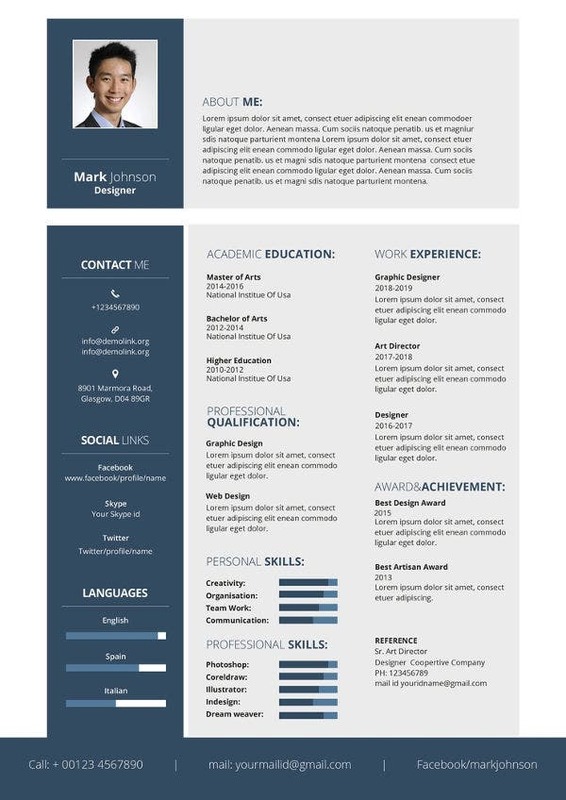 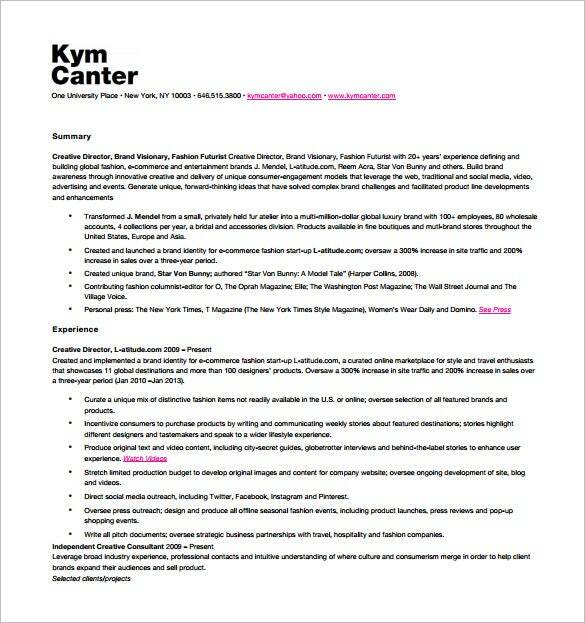 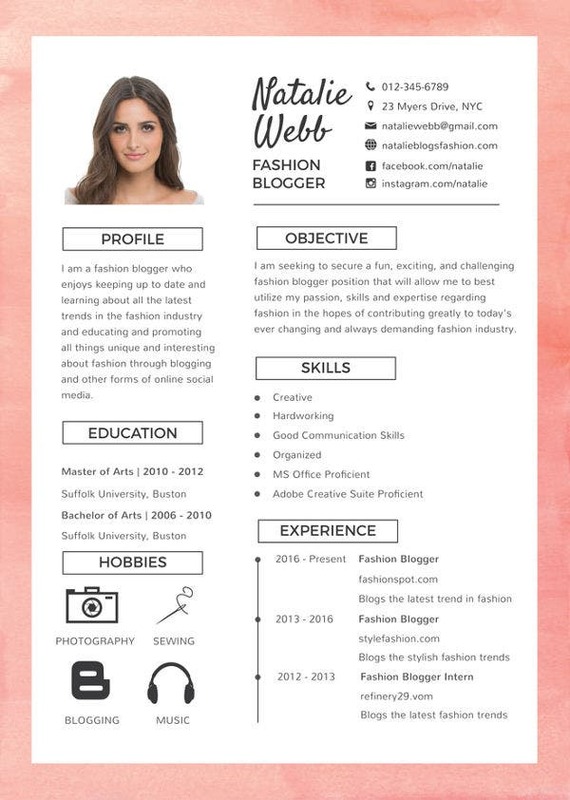 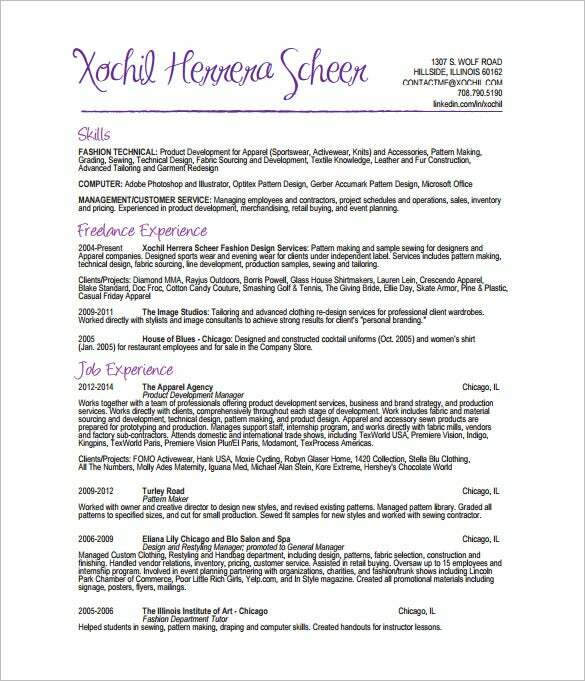 Through fashion resume templates, it will be easy for applicants to make an impressive Designer Resume Templates outlining their potentials. 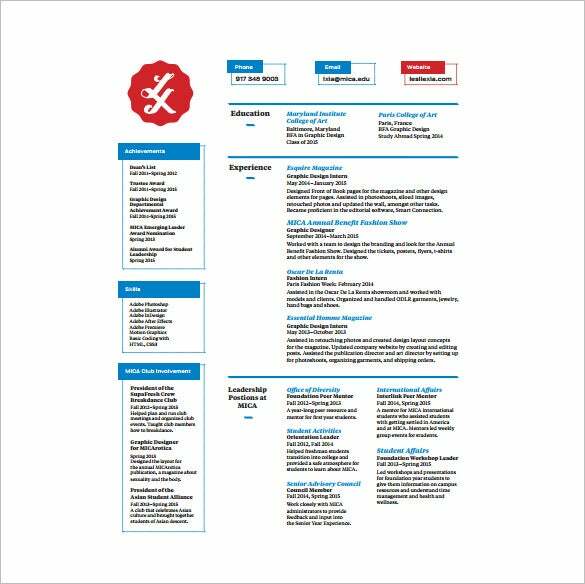 To have the structured layout for your resume, you can choose from features offer by the Resume Templates which add more creativity and formality for your application paper. 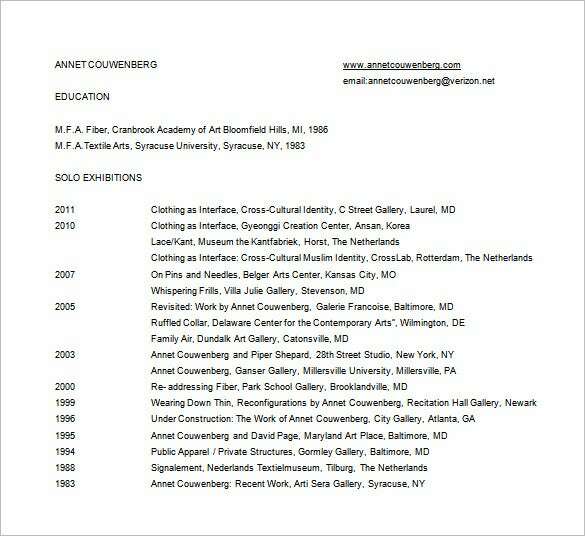 This is easy to use since it provides free downloadable samples and have it available right away in your Microsoft Word. 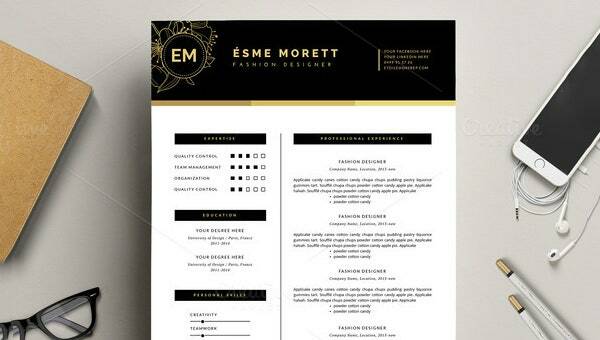 You can also contain along with your resume some sketch of designed clothes so the employer can see your potential for the profession you want to have.